Bryan Choo is the Founder and Managing Director of The Smart Local, a Singaporean online publication about travel and lifestyle. Inspired by TripAdvisor and Buzzfeed, Bryan created The Smart Local back in 2012. Their editorials and focus on several social media channels have helped the company grow. Today, they reach more than three million Singaporeans every month. They have successfully managed to create campaigns for names such as Panasonic Singapore, Changi Airport, AirAsia and many more. 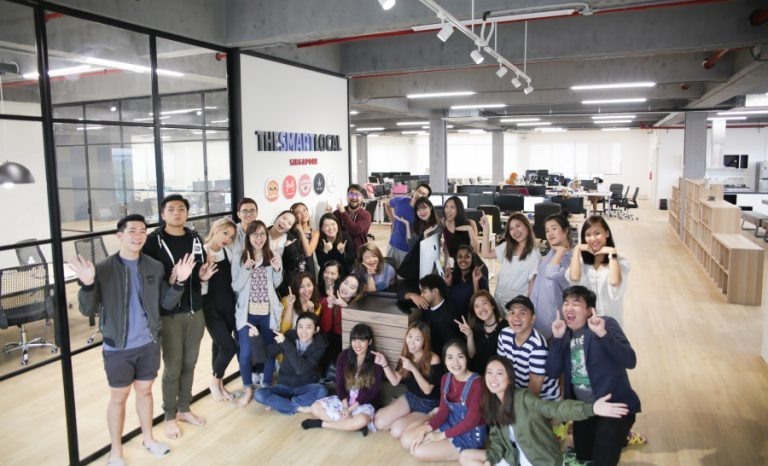 TSL media also covers the verticals of food (eatbook.sg), news (mustsharenews.com) and female-centric content (zula.sg) across different platforms, – editorial, YouTube, Facebook and Instagram. Bryan talked to us about how some books changed his beliefs in certain areas, how he better understood the interaction between people, and the reads he recommends to everyone interested in having a business mindset. It changed my beliefs in certain areas, like how talent is overrated and how it takes roughly 10,000 hours to get good at something. I read Anthony Robbins’ Unlimited Power when I was a teenager. My favourite section was the meta-programs which people use to perceive the world. It helped me understand myself and people better. For example, some people are matchers, others are mismatchers. It’s not good to be an extreme of either and I was an extreme mismatcher disagreeing with people all the time just because my brain was wired to spot differences first rather than sameness. So I fixed that aspect and stopped unnecessarily breaking rapport with people. Person A: It’s so cold it must be 17 degrees. Low skill mismatcher: No it’s actually 16.8 degrees according to the thermometer. High skill mismatcher: Yes it’s so cold! (knows that it isn’t 17 degrees exactly how disagreeing misses the main idea and just annoys people). It helped tremendously and now I help out some of my colleagues when I realise their mismatching is causing them trouble because this is something that’s just never taught in school. I still read a lot, just that they’re in article format which to me are condensed versions of books where ideas are articulated more concisely. However, some amazing writers only write books so you don’t have access to their level of work if you don’t read books. I am a slow reader so I find it hard to set aside big chunks of time for reading, but I feel it’s super important to be getting inspiration and broadening your views of the world. So I’ve been listening to audiobooks while driving and reading book summaries when I can commit to more active learning. And when I play computer games I make sure to run Evan Carmichael in the background so I don’t feel so guilty. He does summaries of life lessons from successful people like Warren Buffett, Oprah and even Zlatan, etc and there’s always something to takeaway.